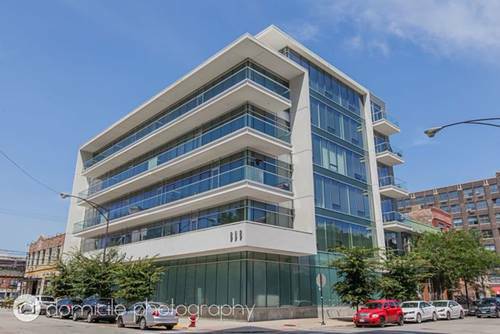 Beautiful modernized apartment in the River North area located on the 21st floor overlook the downtown Chicago. 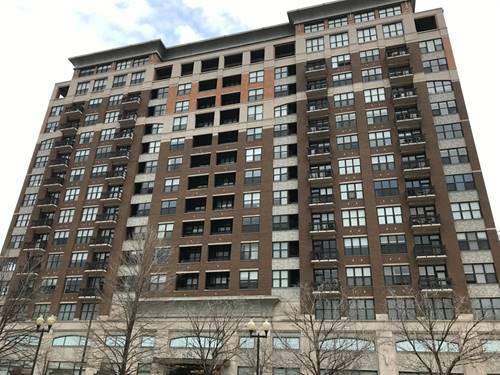 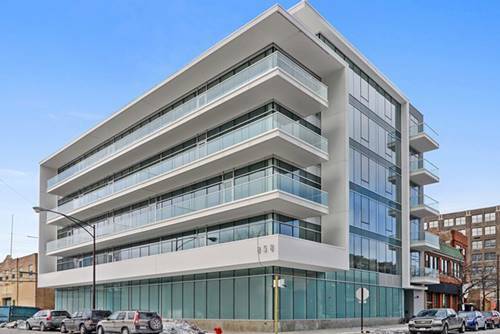 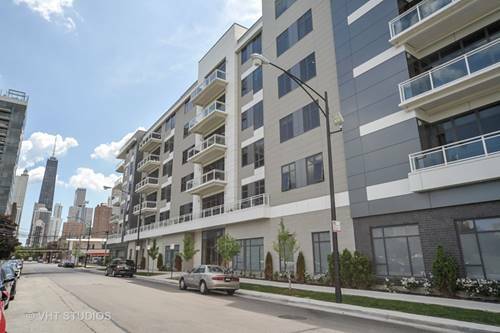 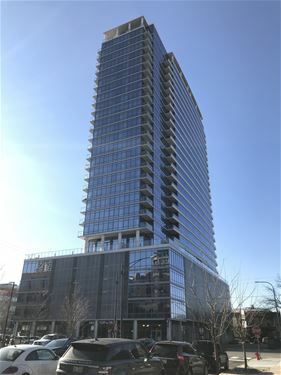 For more information about 347 W Chestnut Apt 2101, Chicago, IL 60610 contact Urban Real Estate. 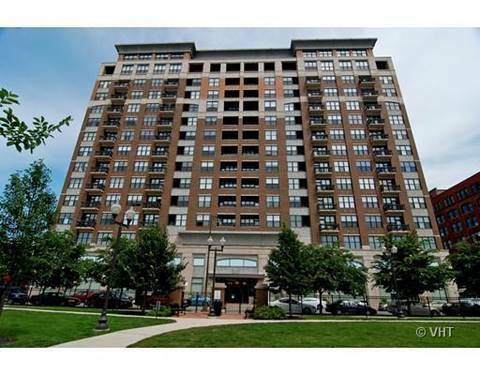 Listing provided by Vision Realty Inc.